I am a lifestyle photographer. What does this mean? Well, I photograph my subjects the way they truly are in their own life settings. My goal is to make every session unique, fun and ever lasting. I try not to do a lot of posed photographs, they are all natural. I also use more of a softer tone in my photographs. The images are crisp clear but soft to allow the photographs to tell your story. In three words I would say my style is soft, natural and honest. One of the greatest feelings is when I know I have made a new friend out of my clients, or when someone tells me, tears were in their eyes, after looking through their photographs. It is such a wonderful feeling when I know I have touched someone with great emotions because of what I captured. a Lover of God and a believer in is beautiful works! ... a piece of chocolate, the aroma of freshly brewed coffee, the taste of a newly opened bottle of wine and a fuzzy cuddle with our adorable Jewels. "We have gotten so many compliments on how amazing our pictures look!" Jodi at Beyond Imagination Photography captured our day so perfectly! I was blown away by the images and how quickly we received them, we have gotten so many compliments on how amazing our pictures look!! Jodi helped us figure out the perfect timeline for the day, and was very flexible when we were running late. She allowed me to tailor a package to fit our needs, adding her husband as a second shooter for the day. Both her and her husband were so nice and made us feel totally comfortable. I hope I have another occasion where I can hire Jodi again! "We will be forever smitten with her kind and gentle personality"
Jodi's work speaks for itself. She has true artistic talent and experience in shooting weddings. Her personality is one of a kind. 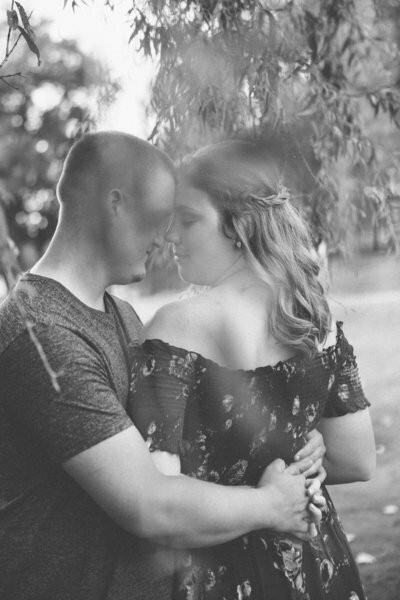 Jodi made my husband and I feel so comfortable for both our engagement and wedding photographs. She had extremely fast and professional communication with us ... Many people thought Jodi was part of my family because she just has an ease and comfort level about her. We were so fortunate to stumble across her website and book her! We will be forever smitten with her kind and gentle personality and look forward to working with her again!! "Jodi is the type of person that just makes you feel like old friends." After just meeting Jodi, my husband and I felt comfortable right away and both felt like we knew her for many years. Jodi is the type of person that just makes you feel like old friends. My husband and I are usually very uncomfortable in front of the camera, but Jodi just put us both at ease. On our wedding day, I was so glad to have Jodi there. She captured such beautiful pictures that I never knew we could have! She is truly talented. Everything about Jodi shines, it was an honor to have her part of our special day. "I am absolutely in love with the photos she captured!" Jodi is amazing to work with and makes you feel relaxed and excited during each photo session. 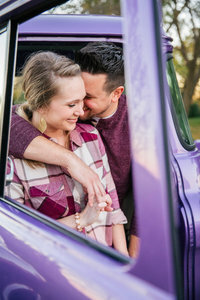 She did both our engagement and wedding and I am absolutely in love with the photos she captured! 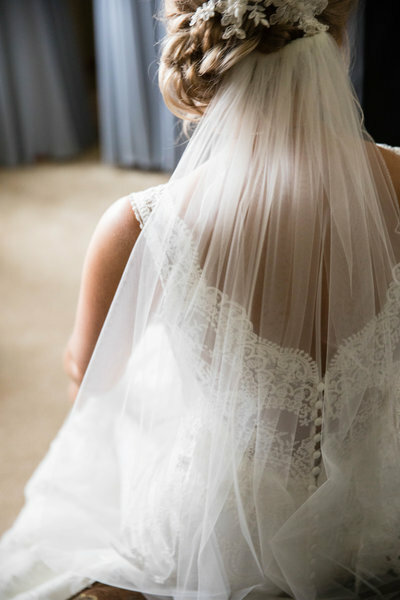 We love having our work featured on wedding blogs. 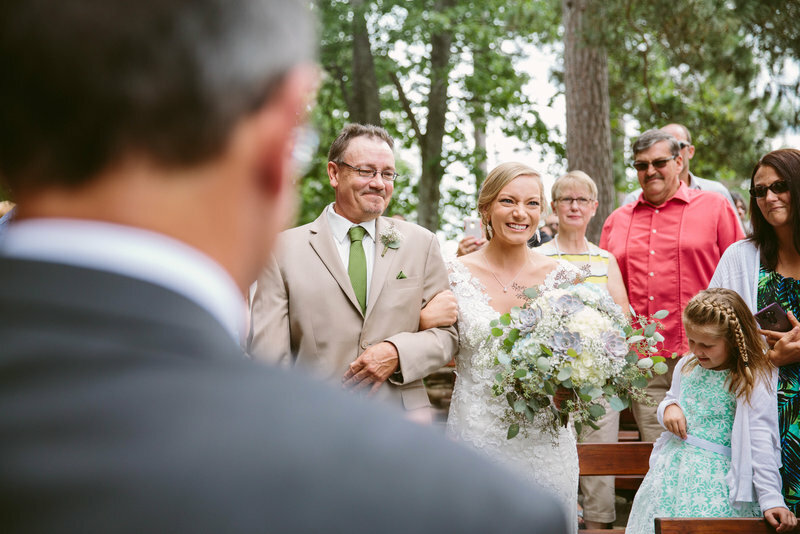 Not only is a great place for inspiration, but it feels great to share your wedding with others! 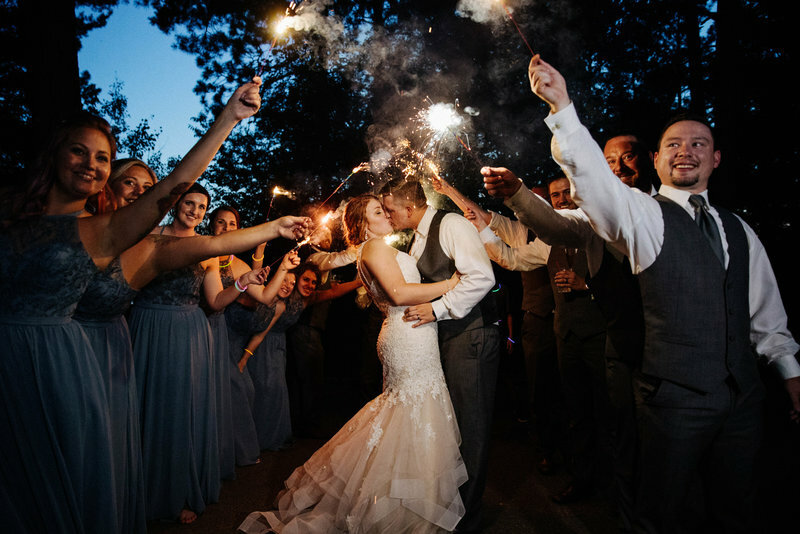 If you're interested in having your wedding featured, let's talk! We'll give you tips about details the blogs love to see. Check our the blog for our most recent features. DO WE GET FULL RIGHTS TO THE PHOTOS? There is no travel fee as long as it is within a 40 mile radius. Outside of my 40 mile radius is $0.56 per mile. If the location is 90 miles away from my studio, overnight accommodation will be needed. You have full Personal rights to both the engagement photographs and your wedding photographs. Personal right means that the client and the client only has the rights to print copies of the images wherever and whenever they wish. It also means that the client may not print for the benefit of this or her business, or for resale. It means I will supply my time for 8-10 hours. This time starts two hours prior to the ceremony. Absolutely! I want your wedding day to be completely about you. So bring ideas to our meetings, or have them in mind the day of your wedding. If you have a place in mind for your on-location, thats perfect. If you would rather me scope the area and find a neat place, I am up for that as well. For those of you who do not know, the first look is when the bride and groom decide they want to see each other before the wedding. This is something to think about because it not only saves time for pictures, but it also allows the bride an groom to meet each other in private. I do do first looks, but I do not have to. It sometimes depends on the time of year, but usually it takes about 2-4 weeks. I use a 5d Mark III and primarily use my 24-70 mm. I also use the 50 mm and the 70-200 mm lenses. Absolutely!! I love destination weddings.